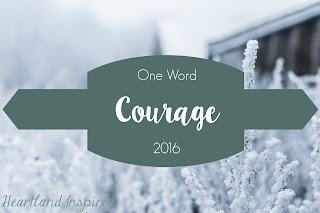 It has been a little while since I gave this ol' blog of mine some love. Quite a bit has changed since the last time I stopped by to share some thoughts. The biggest is that I am being laid off from my big-girl, pay-my-bills job...and I am struggling to find a new one. Next Monday is my official last day and it is a bit scary looking into the future. 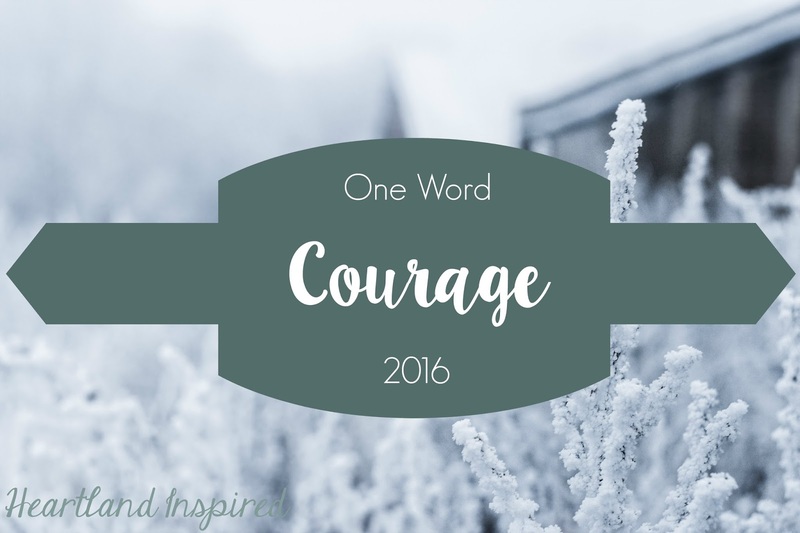 I never knew how courage would play into my year when I chose it as my word. This whole experience of being laid off has really been challenging for me. It was unexpected and hurtful. The process felt personal to me even if it wasn't meant to be so. It has taken me a bit of time to let go of that hurt and look forward to new opportunities. While it is frustrating to not have a job direction on the horizon, I am going to try and take advantage of the time I have off to work on some things at home, like getting this home office/craft room in some kind of order so it doesn't like like a storage unit. It will make me feel so much better to know that my home is more put together when I do start working outside of my home. I have a list going in my head of things I would like to get done. I just have to get moving on it. Here's to looking forward to the new and what these next weeks and months have in store!